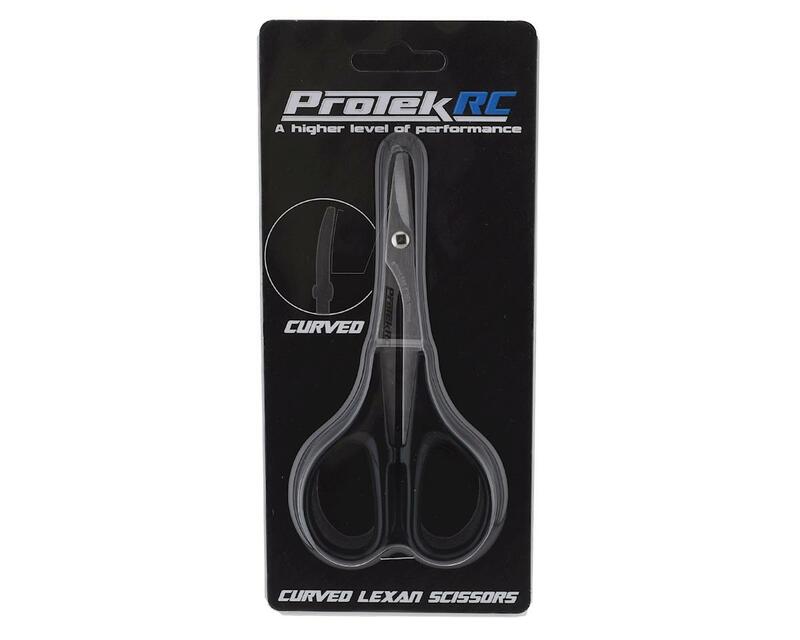 These curved bladed ProTek RC "TruTorque" Lexan Scissors feature a specific blade angle designed specifically for cutting Lexan (Polycarbonate) material. The curved blades are made from Stainless Steel and are effective at precision curved and radii cutting. 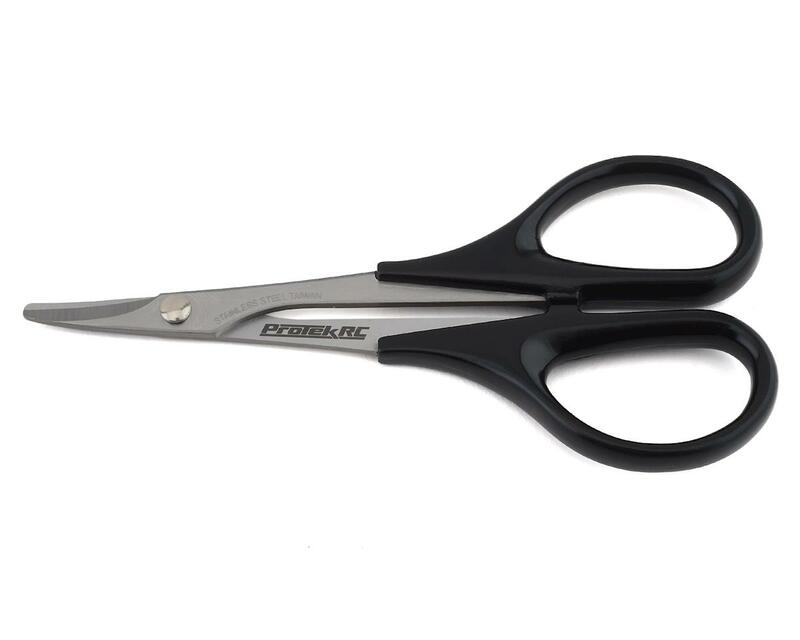 For straight line cuts use the ProTek R/C Straight Lexan Scissors (PTK-8279). Great quality, blades are ok after several cuts!!! !